Feeding horses for maintenance, breeding, growth, performance or health requires knowledge of equine nutrition and animal husbandry. 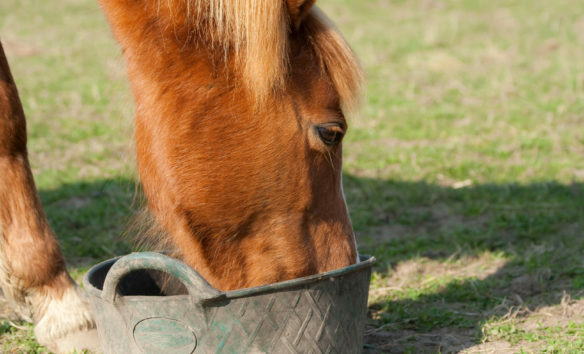 Equine nutrition is a growing discipline in which there have been many advances made recently. However, despite the advancement of nutritional science, practical feeding also requires a degree of experience and horsemanship. 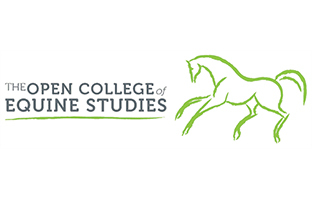 This short course aims to equip learners with the necessary background knowledge of equine nutrition and puts this information into context by reference to the horse’s normal biochemistry and physiology. The course brings together theory and practice, with the aim of enabling you to make informed decisions concerning practical feeding situations. – Energy in feed, energy partitioning, energy stores, energy release from ATP, energy releasing pathways, energy generation, carbohydrates, fat, phosphocreatine, macronutrients, carbohydrates, hydrolysable carbohydrates, fibre analysis, the benefits of fermentable carbohydrate in the form of fibre, negatives to feeding fibre and forage, lipids, proteins, water. – Digestive tract, digestive processes, mechanical digestion, chemical digestion. Dietary problems, laminitis, incidence, causative factors, disease mechanism, fructans, levels of water soluble carbohydrates in grass, feed and management. Equine rhabdomyolysis syndrome (ERS), equine polysaccharide storage myopathy, feeding guidelines for ERS, management issues. Recurrent airway obstruction, feed and management practices, alternative sources of forage, bedding. Gastric ulcers, feed and management factors in gastric ulceration, colic, starch and soluble carbohydrate overload, developmental orthopaedic disease, cartilage maturation, calcium and phosphorus balance, glycaemic nature of feeds, feed and management factors to reduce the likelihood of developmental orthopaedic disease, weight and condition, behaviour, stereotypic behaviour, management, antacids. – Calculating feed rations, energy balance, estimation of bodyweight, predicting dry matter intake, calculating daily energy requirement, life stage requirements, condition score, forage to concentrate ratios, protein levels, and contribution of forage to energy and protein requirements. – Purpose of feed legislation, legislative bodies, classification of feed stuffs, packaging legal requirements, declared analysis, feeding guidelines, marketing claims, types of feed processing and their impact on digestibility and feed quality.